Shopping for Novelties Can Huggers? Confess on Sunday, drink on Monday. 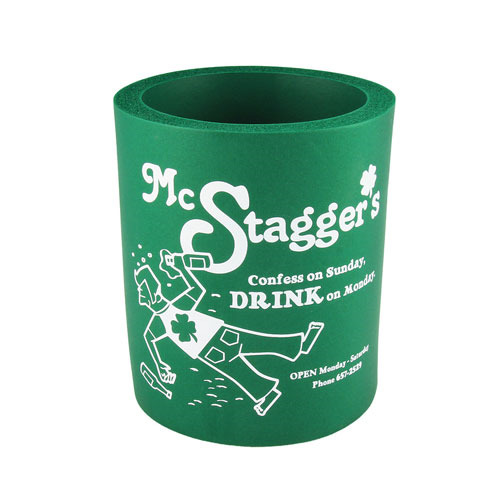 That's what the hilarious McStagger's Green Can Hugger says! Keep your beverage nice and cold with this funny coozie! Fits most bottles and cans.